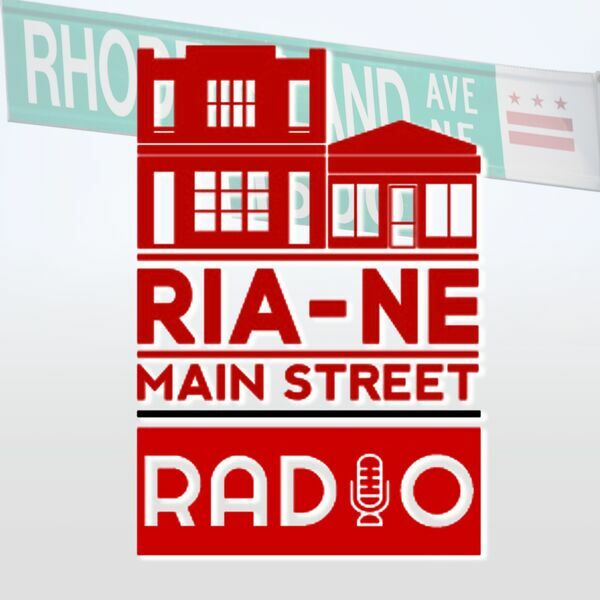 Eric B. comes in to share his creative vision behind the vibrant and beautiful new mural located on the side of the building at 1613 Rhode Island Ave NE. The work was done as part of the DC Department of Public Works' effort to curb "tagging" vandalism. And Philip calls in to give a Good Food Markets update for all the new products coming in to the store. Tune in to listen to the full story.